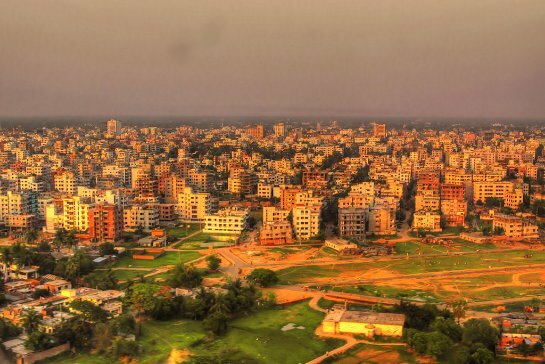 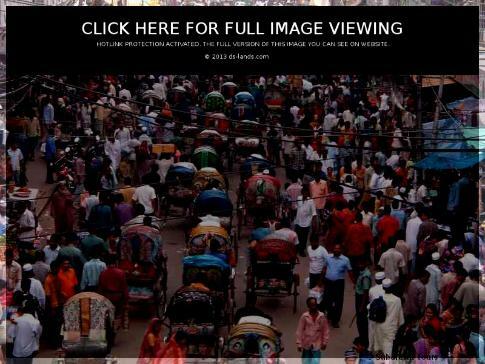 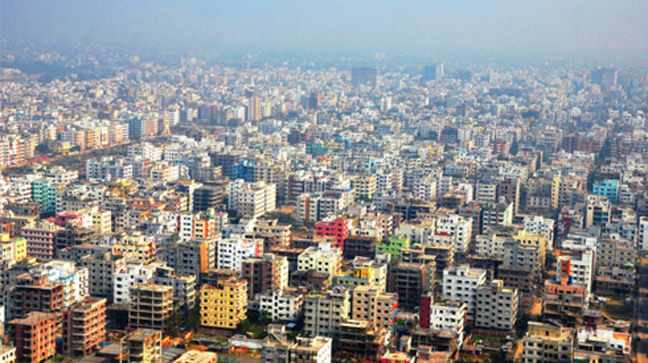 Dhaka has been mentioned more than a thousand times throughout the RSS channels we monitor. 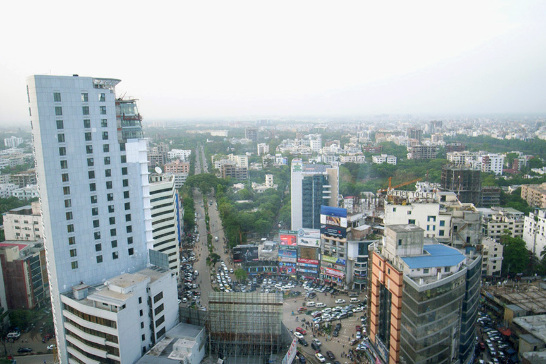 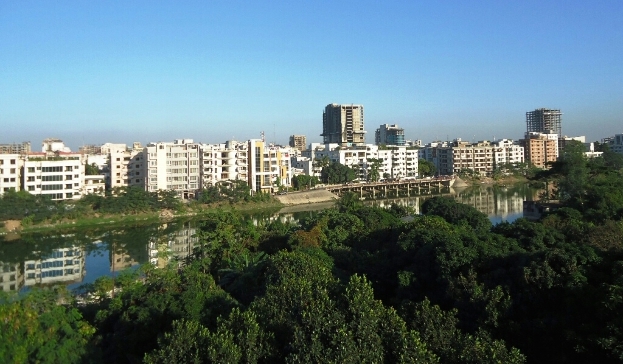 This location appears to be especially popular on the channel 'Newsnext Bangladesh' where it has more than a hundred mentions. 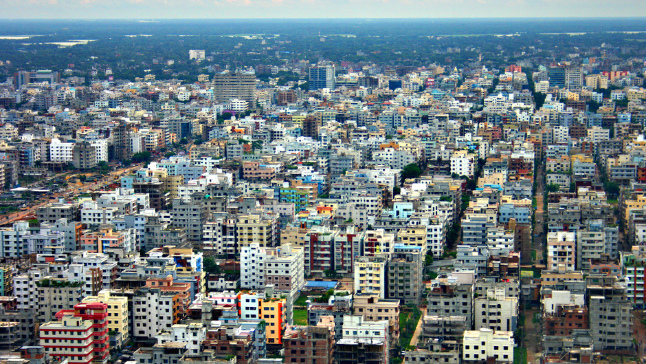 As seen in the chart below, Dhaka had the highest popularity figure in October, 2016.